Melody Small (Kate) is a 12-year-old homeschool student with a passion for acting. 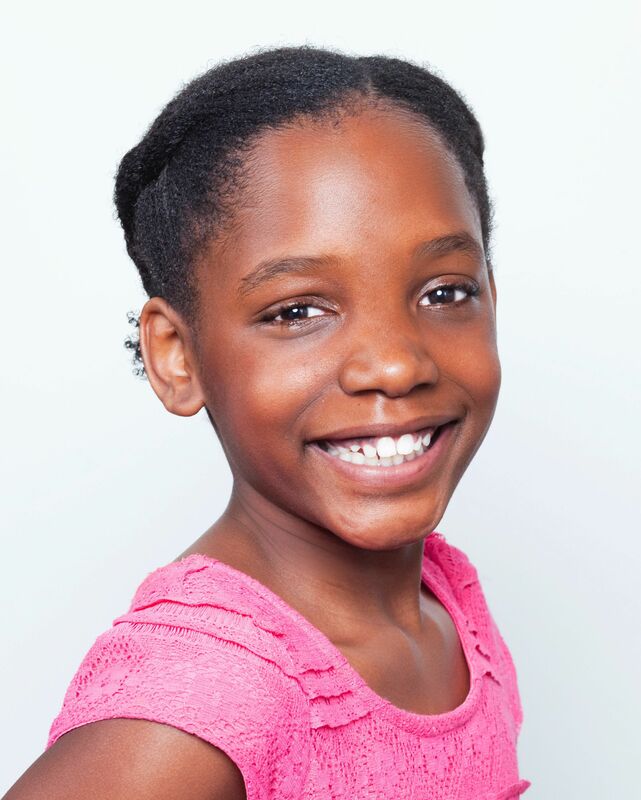 Her recent roles include Amaryllis in Praeclara and Wildwood Park’s production of The Music Man, Annie in Annie Jr. (Bearden Productions) and a modern in Thoroughly Modern Millie Jr. (Benton Royal Theatre). Melody thanks her family for their support and sacrifice and Ethan Paulini for his encouragement and guidance.